The classic card game Cribbage also known as Crib, Cribble, and Noddy. Play the computer or play your friends online. A card game traditionally for two players, that involves playing and grouping cards in combinations which gain points. 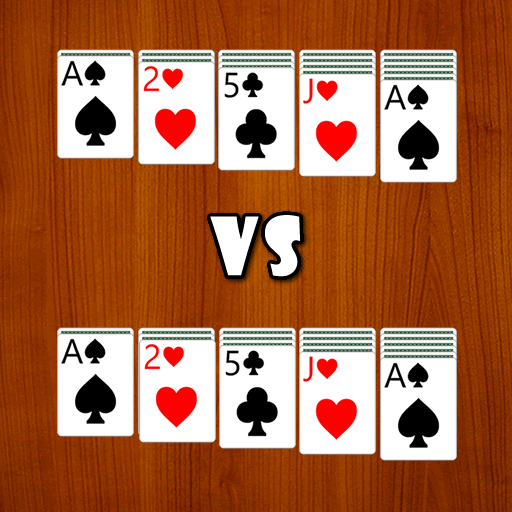 Cribbage has several distinctive features: the cribbage board used for score keeping, the crib, box, or kitty, a separate hand counting for the dealer, two distinct scoring stages (the play and the show), aces low, and a unique scoring system including points for groups of cards that total fifteen (15).